This weekend I am able to spend some time with my Besties. Work has been crazy, good crazy, and I am ready to spend time with friends. Hubby’s are going as well, and we are in Tallahassee. Not sure what we are doing, but I know it will be a good weekend. What kind of adventure would the above picture say about you? Do you have people you can be crazy with? Or feel they bring out your best? I have been battling a cold all week. I am so thankful it is Friday. Rest, and going to do some homework this weekend. What are you up to? David and I made a quick trip to Birmingham on Friday for a sweet friend that is more family than friend. 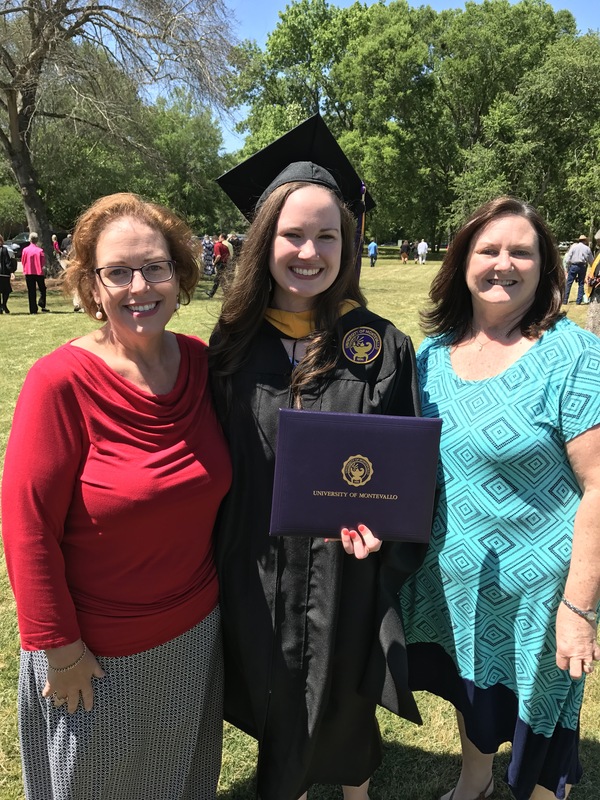 Shana’s oldest, Jacquelyn, graduated with her Masters yesterday, and we were blessed to be a part of the celebration. 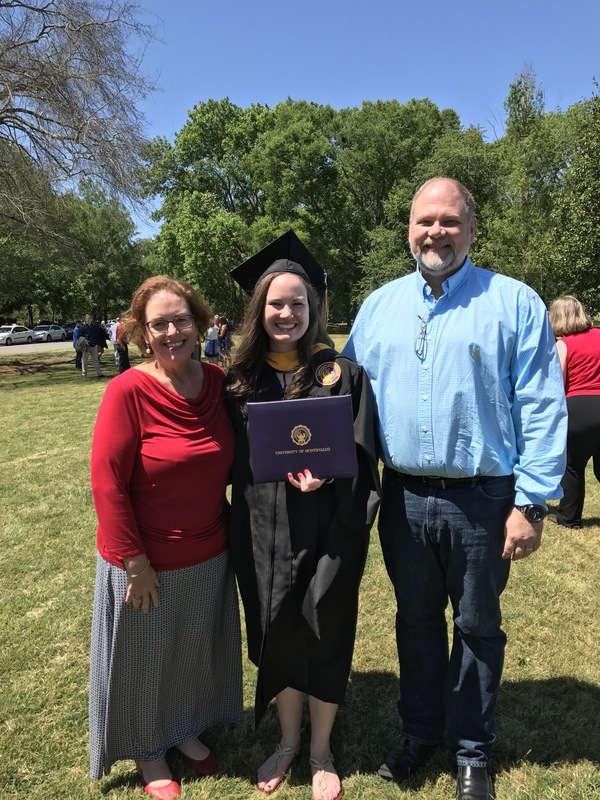 Jacquelyn finished her Masters degree in 5 1/2 years. This was such a honor to be invited to the graduation, to be a part of the celebration. They are family to me. It was just a whirlwind visit, but so worth it. It has been far too long in between visits. This was a confirmation that we need to visit them more. It seem like a such a little thing going up for an overnight visit, go to the graduation, and then right back home. It meant a lot, not only to us, but to Jacquelyn and Shana. Little things really do mean a lot. I am in charge of our next couples weekend trip. Some of the parameters for the trips are that they stay in budget of $400 for each couple for the rooms, within a days drive, and can work within everyone’s schedule. Ha. So, we are looking at early October, and I have no clue where to go. The girls have gone to New Orleans, and that is an option for all of us since there is so much history for the guys to see. But, been there, done that, ya know. So…do you have any ideas? Favorite places in the South? Any input is welcomed! And, thank you in advance.